On the 5th. of December I was asked to attend a meeting for new injectors about Aesthetic Medicine, Anti-wrinkle Injections and Fillers etc. 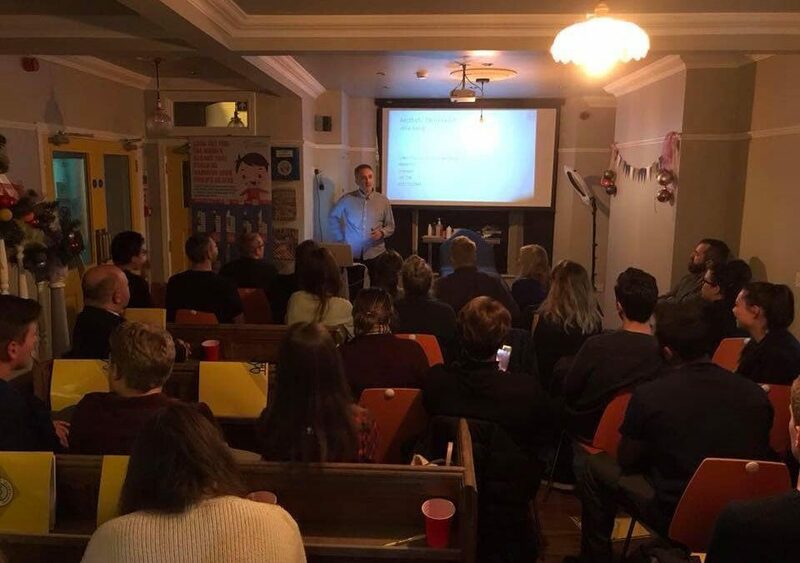 The meeting was held at the Dental House in Old Swan (Stuart organises training meeting for dentists on a regular basis.) I am not a dentist so I was honoured to be asked. What was I going to talk about? Well, I have been an aesthetic Practitioner now for about 2 or 3 years. I remembered how daunting it can be starting off after your initial training. Well, you are going to be sticking needles in peoples faces. So I decided to cover the 10 most common questions that new injectors ask me. Which is the best anti wrinkle toxin to use? What are the best resources to help me if there is a problem? (And you will get a problem at some point). If you have a skill, I would definitely recommend putting yourself out there. It can be scary exposing yourself. But once you have done it, you want to do it again. So I am looking forward to my next speaking engagement.